In Mkinga, Tanzania, collecting dirty water used to cost families their time, health, and money. This holiday season, their story is different. The people of Mkinga are rejoicing in the gifts of safe and Living Water which have brought health and freedom to their community. 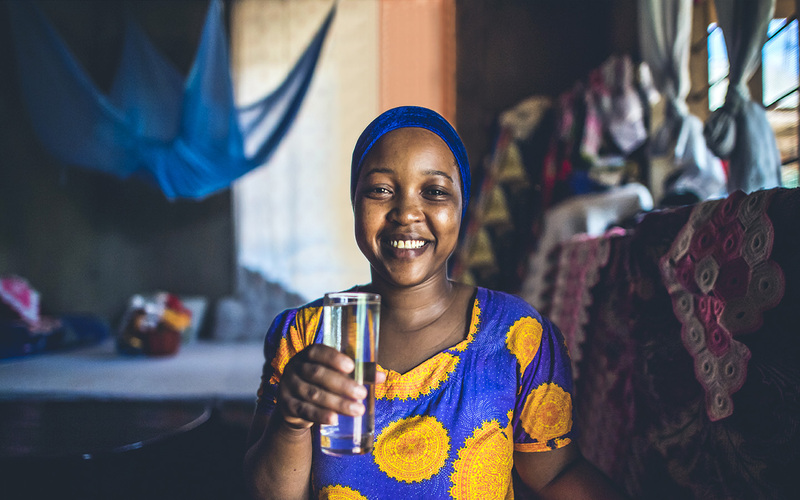 Your gift today will provide more communities access to safe water, and we can’t wait to celebrate.